5:40pm–#Fairfield CT– A crash takes up the center lane I-95 northbound near exit 24. 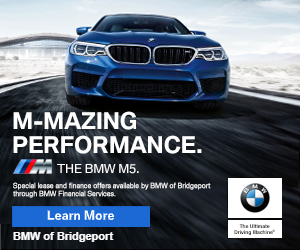 1:40pm–#Fairfield CT– Report of a two car crash at Post and South Benson Road, one car is reported to have hit a utility pole. Expect delays in the area. #Norwalk CT– Report of a child locked in a hot car in front of John’s Best Pizza on Connecticut Avenue.